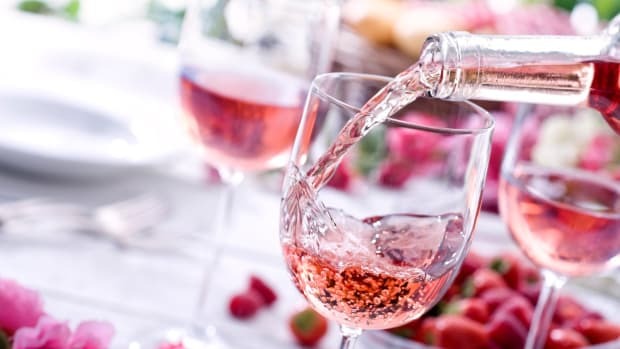 Whether you are new to organic and biodynamic wines or a seasoned aficionado, this guide will help you curate the perfect wine for your palate and start building an enviable wine collection. 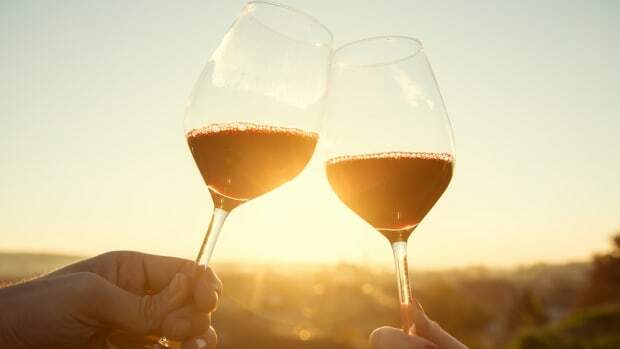 To give you the best advice, we went to the wine experts to give you the insider knowledge to navigate the incredible number of choices in organic, biodynamic and wine “made with organic grapes”. NOTE: If you want to skip to the 2018 Organic Wine List, simply, scroll down. 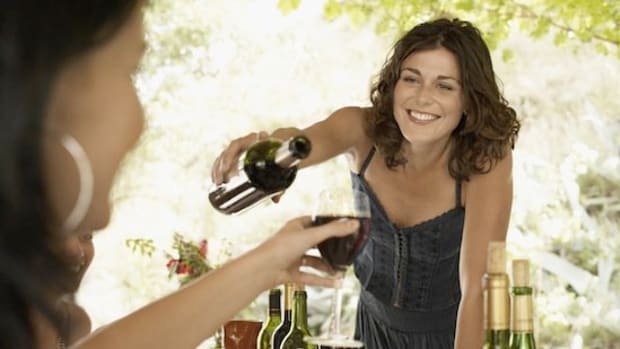 But if you want tips from wine experts on how to choose just the right wine for your palate and budget, keep reading. 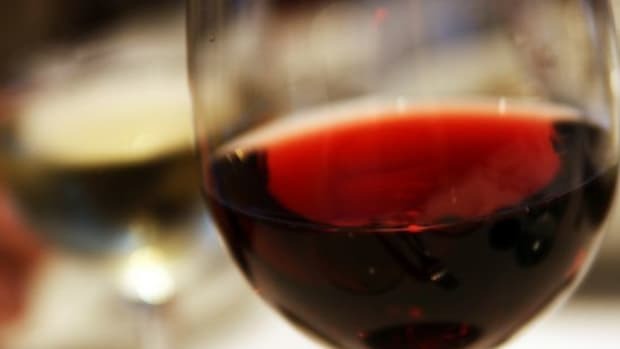 “I would say being aware of good vintages is a key. 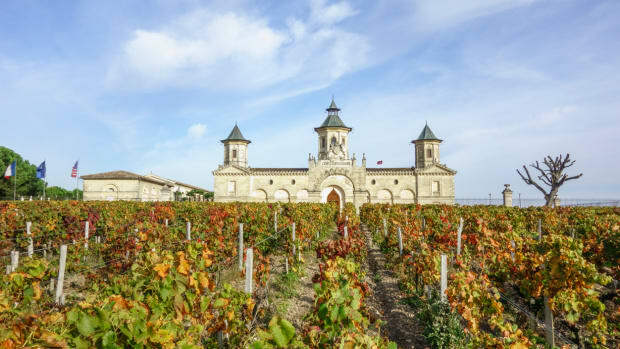 Great producers find a way to make great wine every year but in benchmark vintages like 2005 in Bordeaux or 2013 in Napa," says Brahm Callahan, Master Sommelier & Ribera del Duero and Rueda ambassador. "There was a lot of great wine available with a much better quality to price ratio than you might normally see in those wine regions. Also, value can be found in new emerging regions that weren’t part of the traditional market." 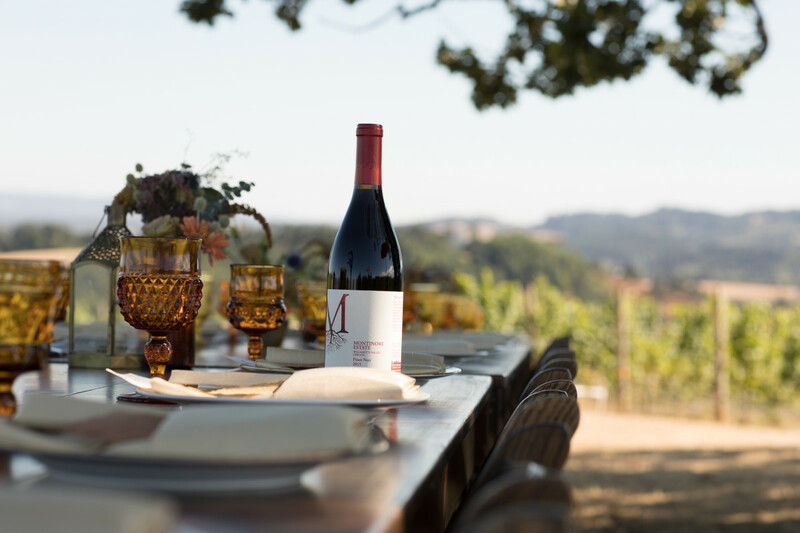 “The Anderson Valley, California is a hidden secret for those who love Burgundy, but are looking for wines with tremendous value," says Darrin Low, winemaker at Domaine Anderson. 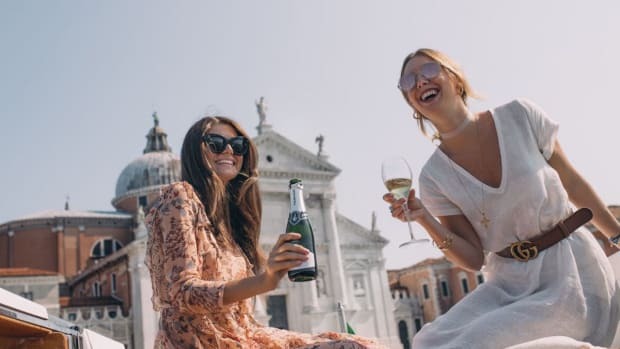 "Don&apos;t just ask for a Cabernet or a Pinot Noir," suggests Luigi Capasso, Senior Beverage Manager at il Vino EATALY, Los Angeles. "Tell us the occasion, who is coming, what you are serving and your budget and we can recommend a wine you will love." 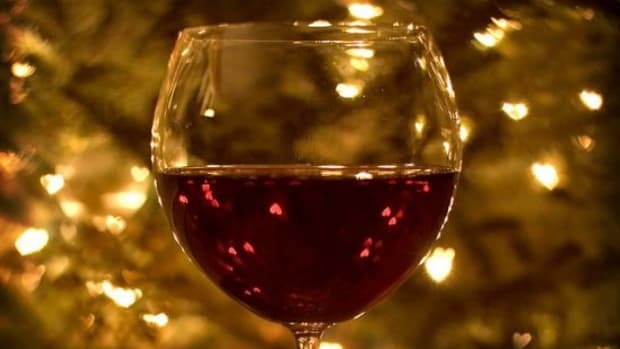 “Not all wineries can afford to enter their wines to be judged," advises Ann Arnold, owner of OrganicWineExchange.com. 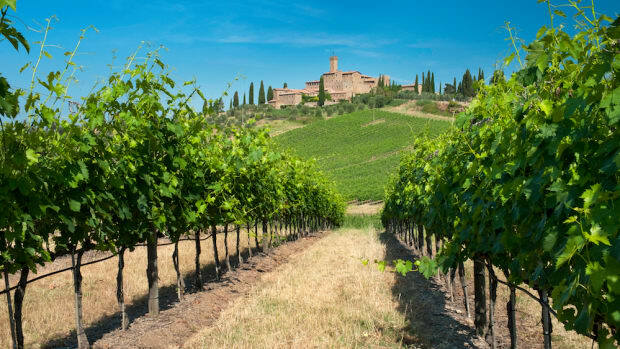 "There are many wineries that do not get the recognition they deserve. In my opinion, the best judges are at home exploring organic and biodynamic wines and finding gems that suit their individual palate." Most cities have a plethora of boutique wine shops and larger wine stores - most of which offer free wine tasting. 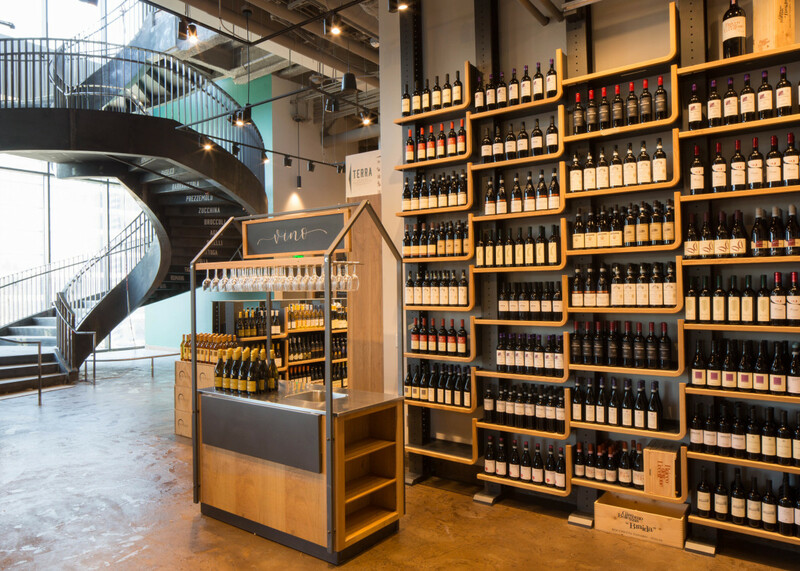 For example, Il Vino at EATALY Los Angeles offers free wine tastings every day in the early evening where you can chat with a knowledgeable wine representative - and even sip wine while you shop. 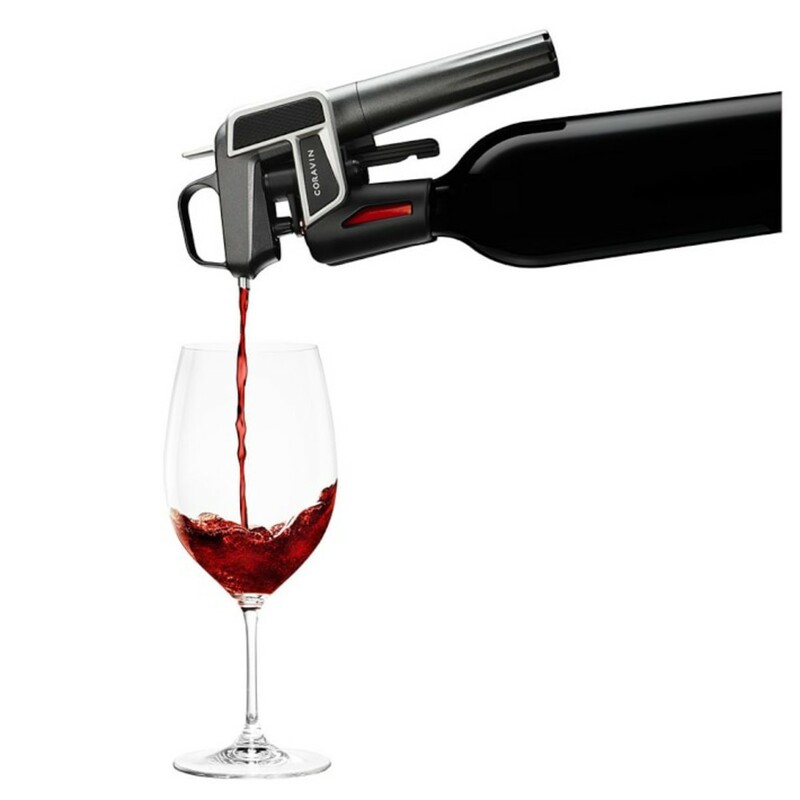 If you’re serious about starting an organic wine collection, Coravin allows you to pour wine through the cork without actually opening the bottle. Which means you can have a glass of Chardonnay one day and a glass of Nero d&apos;Avola the next without ever wasting wine that you can&apos;t finish. 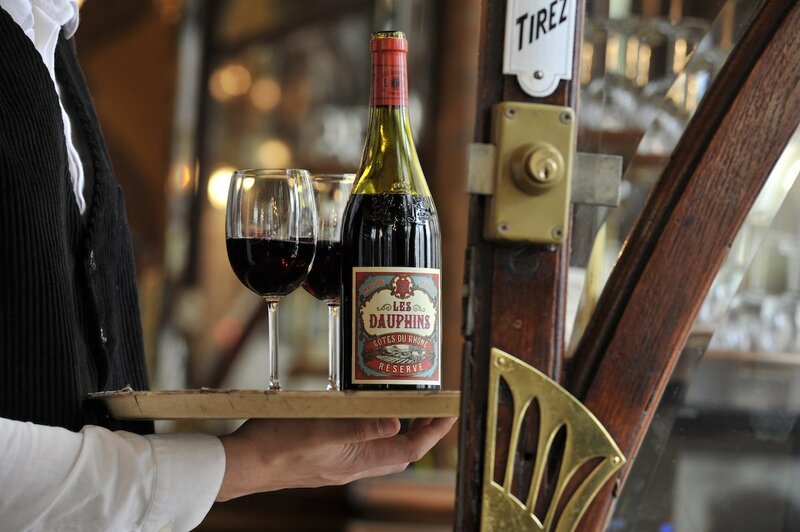 Many restaurants use Coravin for their library wines to keep them fresh and ready to pour. 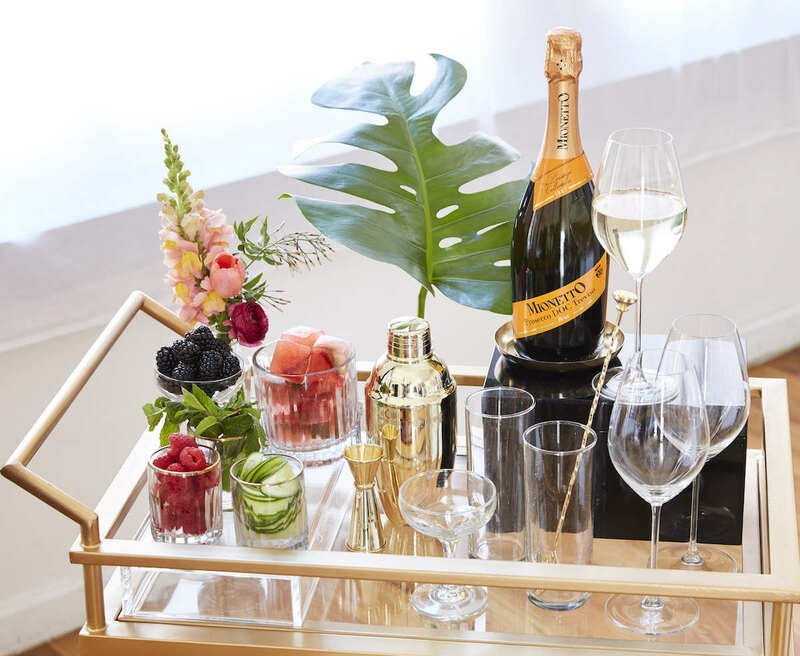 This also makes luxury wine more available by the glass. 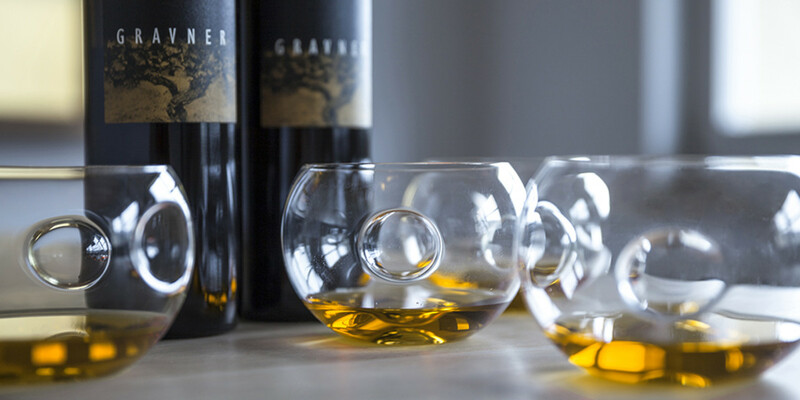 It&apos;s a brilliant solution when you want excellent wine - but only a glass. “You can get fantastic quality at $30 retail. Even at $15 retail the quality available is better than ever," says Nonni. "In the USA this is a golden age for price/quality ratio in wine and the sheer selection to which US wine lovers have access. You generally find better quality/price ratio at many price points from Chile, which is a viticultural paradise thanks to ideal climates and conditions for organic and sustainable winemaking and thankfully hasn&apos;t seen marketing-driven inflation but still remains a bit under the radar." "Biodynamic and organic wines allow you to better taste the terroir where the grapes are grown that give the wine its unique characteristics," says Giacomo Zondini, Wine Store Manager Il Vino, EATALY Los Angeles. "It allows the maximum expression of the wine." 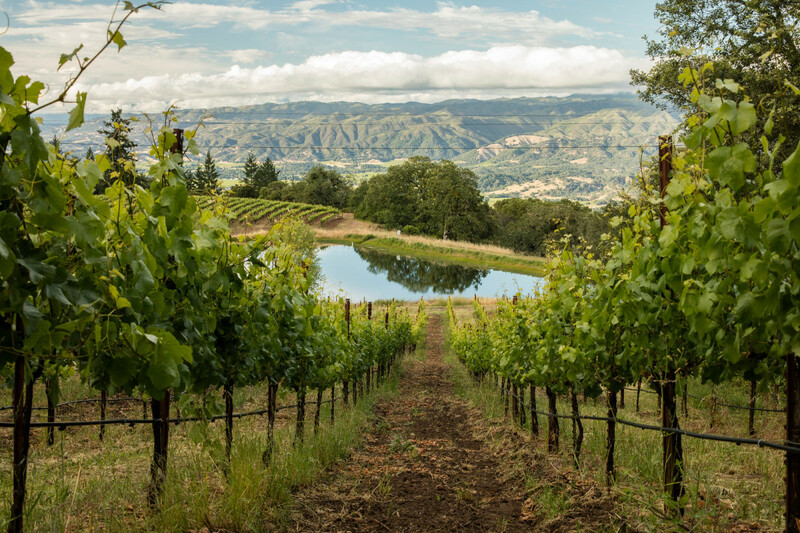 “I strive to create terroir-driven wines with a sense of place, showing the uniqueness of the Anderson Valley. 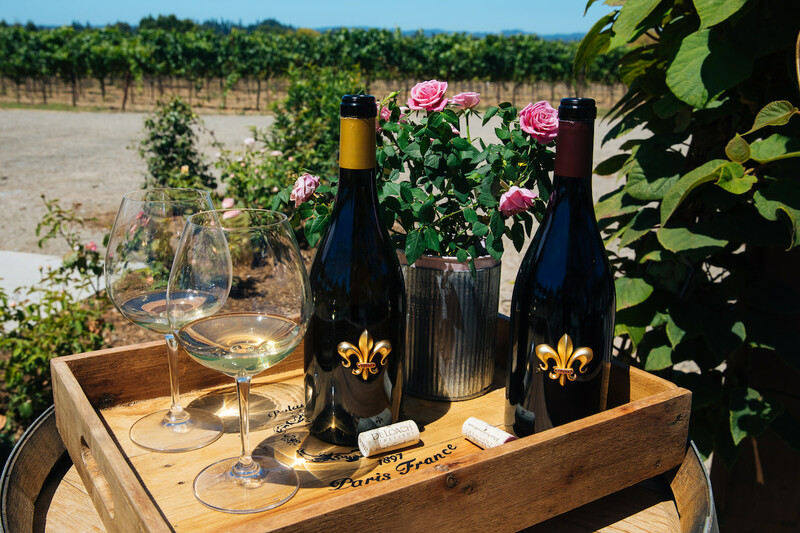 This region was chosen by the House of Champagne Louis Roederer in 1981 for Domaine Anderson as the ideal location for spectacular Pinot Noirs and Chardonnays," says Darrin Low, winemaker at Domaine Anderson. 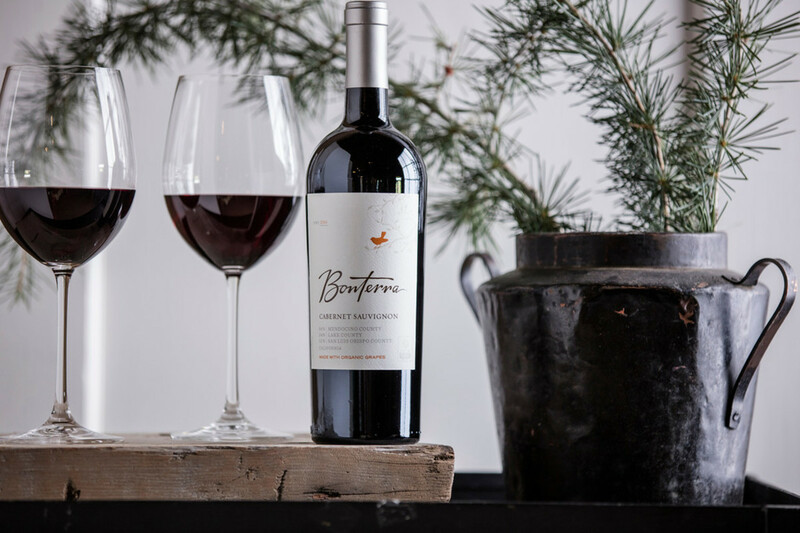 "We follow biodynamic principles, treating our grapes with care, and are always guided by our philosophy of minimal intervention throughout the winemaking process. These principles are used by many famed Burgundy producers." This list of organic, biodynamic and wines made with "organic grapes" features unique varietals from around the world, excellent value wines, and emerging wine regions along with traditional ones. You&apos;ll also find three delicious biodynamic orange wines to try. All the wines are numbered for easy reference but do not reflect ranking as you&apos;ll find a variety of wonderful wines from all over the world at every price point.